U.S. prosecutors have expanded their probe of currency-market manipulation by some of the world's largest banks to include the Russian ruble and Brazilian real, according to two people familiar with the matter, Bloomberg reported. The investigation is looking into trading practices at banks that didn't previously settle currency-rigging claims of the Justice Department. Prosecutors are examining a handful of institutions, including Deutsche Bank AG, according to the report. 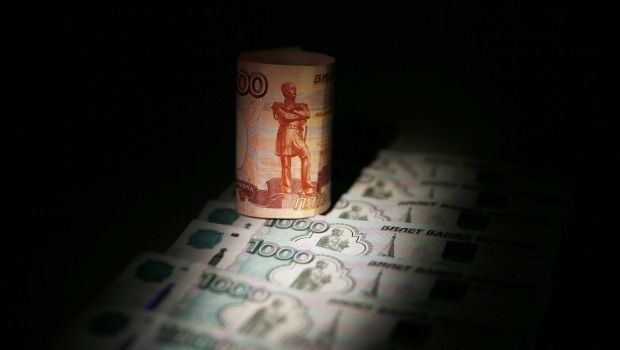 Traders at several banks in Moscow are also being investigated for colluding to influence benchmark rates for emerging market currencies to boost profit for their firms. In May, five of the world's biggest banks agreed to pay more than $5 billion in collective penalties to settle charges tied to a currency-rigging probe. The banks - Citigroup Inc., Barclays Plc, UBS Group AG, Royal Bank of Scotland Group Plc and JPMorgan Chase & Co. - all have immunity from additional prosecution from the currency probe as long as they cooperate with investigators by reporting misconduct, turning over data and making employees available for interviews, according to the agreements. Spokesmen for the Justice Department, the Commodity Futures Trading Commission, and Deutsche Bank declined to comment on the expansion of the probe.